We know that you have many collections agency options to choose from. Having worked in the collection industry for over 60 years, our vast experience has enabled us to develop effective methods and skills for collecting outstanding receivables and achieving high recovery rates for our clients. 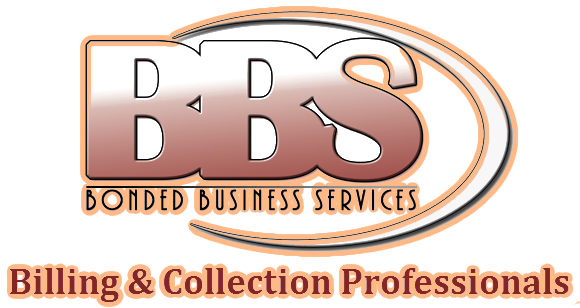 We are proud of the fact that we have helped many businesses throughout Colorado significantly improve their cash flow and overall financial situation through our unique, friendly-yet-firm approach to collections services. Hospitals - Don’t let unpaid bills affect your revenue. Turn to the experts at BBS to find the billing and medical collection solutions you need. Physicians & Dentist- Let us focus on improving your payment recovery rates, so that you can focus on providing the best care for your patients. When you work with BBS, you can improve your payment recovery rate and billing system while focusing on what really matters — your patients. Ambulance - In an industry as competitive and cost-driven as the medical transportation industry, billing and payment collections efficiency is a must, and BBS can help. City/Government Offices - Using a friendly but firm approach, BBS will help to streamline the billing and payment collection process in your office. Veterinarians - As a veterinarian, you’re too busy keeping our furry friends healthy to worry about payment collections and billing issues. Luckily, BBS is here to help. Chiropractors - Working with an experienced medical collection company, like BBS, helps to free up more of your time to focus on providing the best possible chiropractic care. Vision Clinics - Give your optometry office the competitive edge it needs with billing and debt collection services from BBS. Our team has over 150 years of combined experience.